Everyday is a gym day when you live in a city like Miami. With an average of 180 sunshine days, fitness is top priority for Miamians. 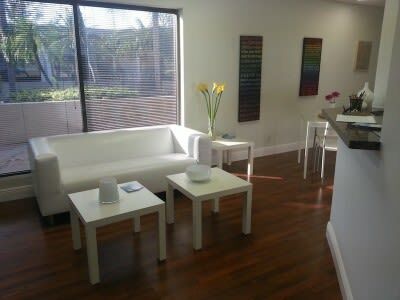 The English + Fitness package includes enrollment in the Intensive English Program combined with Miami's fitness scene. 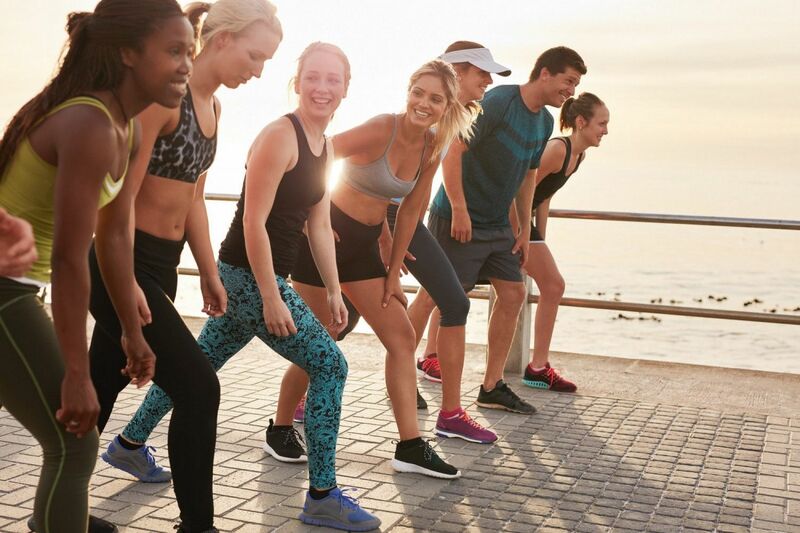 Some activity examples of the fitness package includes: creating fitness goals, joining one of Miami's well-known fitness centers, participating in fitness group activities and creating healthy meal plans.